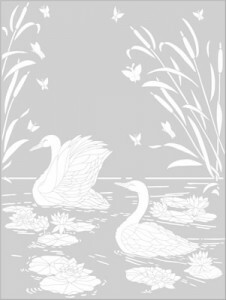 Any of these Wildlife etched glass designs are perfect for door panels and large feature windows. 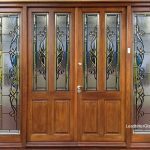 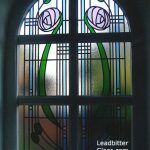 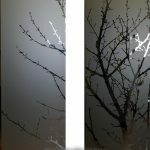 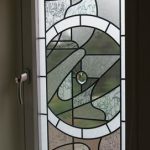 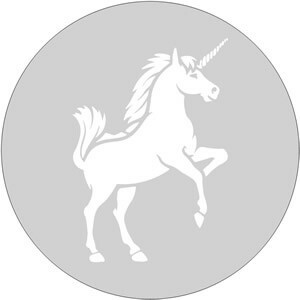 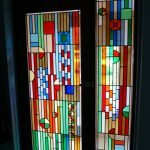 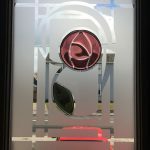 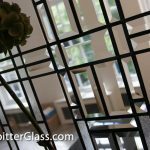 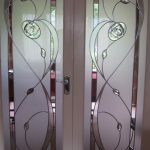 Leadbitter Glass are professionals in bespoke decorative etched glass so these designs are just a few ideas as to what we can create for you. 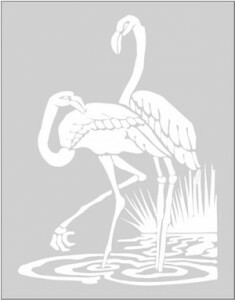 All of our Wildlife sandblast glass designs can be etched in two different ways. 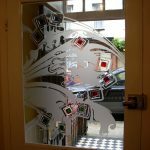 You can have the design in clear or etched with the background glass being opposite. 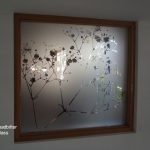 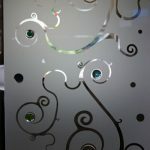 We can add decorative etched glass borders to these designs to help fill out the glass areas for larger panels. 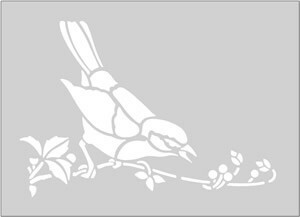 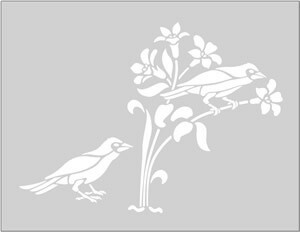 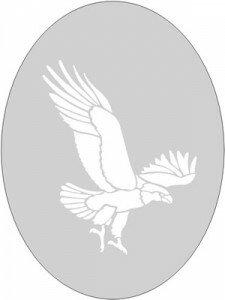 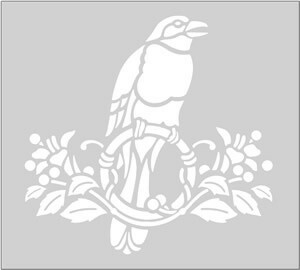 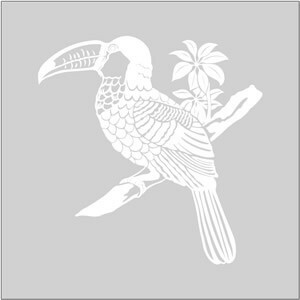 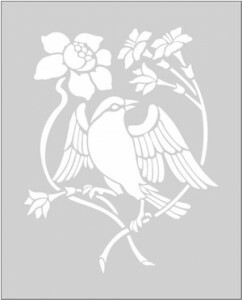 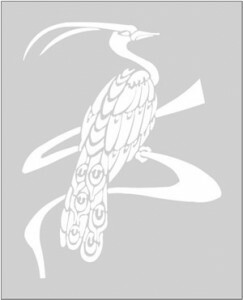 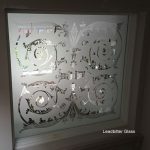 We have an offline design catalogue containing over 4000 designs so other wildlife etched glass designs are available.